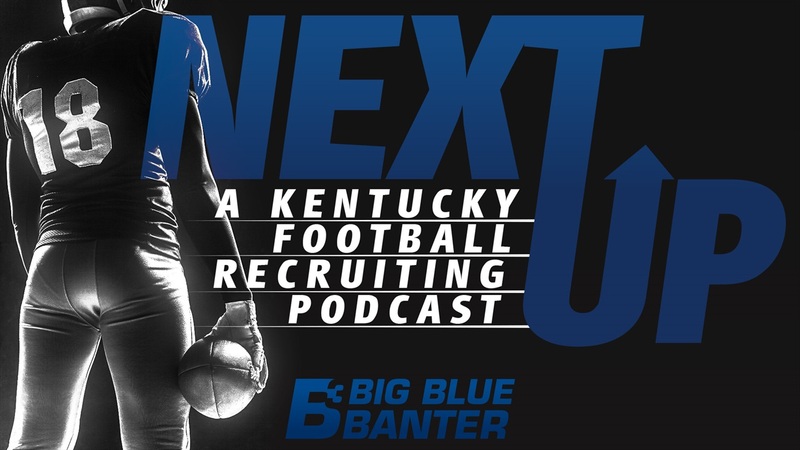 Recruiting Guru Patrick Loney and football Beat Writer Braxton Howard are back with another episode of the Next Up Podcast. This time, they talk about the NFL Combine and how Wildcats faired in it, the startup of spring practice, an inside scoop on early 2020 recruiting buzz and more. To listen to this content, you must be a Big Blue Banter Premium subscriber.